Find our latest news, statements and publications from the Plattform Lernende Systeme here. 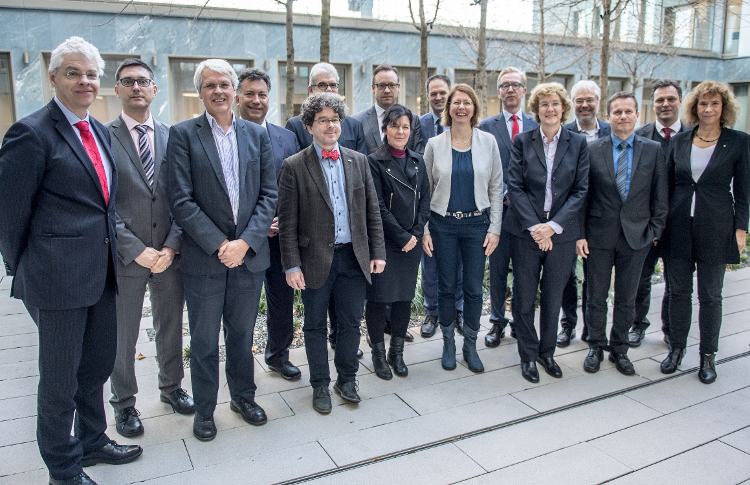 Germany’s federal government today finalised its Artificial Intelligence (AI) strategy. 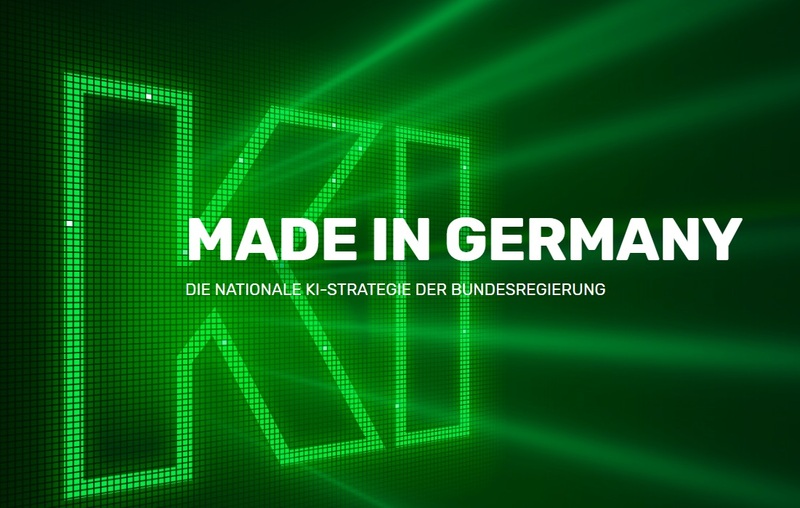 The goal is to establish “AI made in Germany” as a seal of quality for conscientious AI and make up ground lost to international competitors. 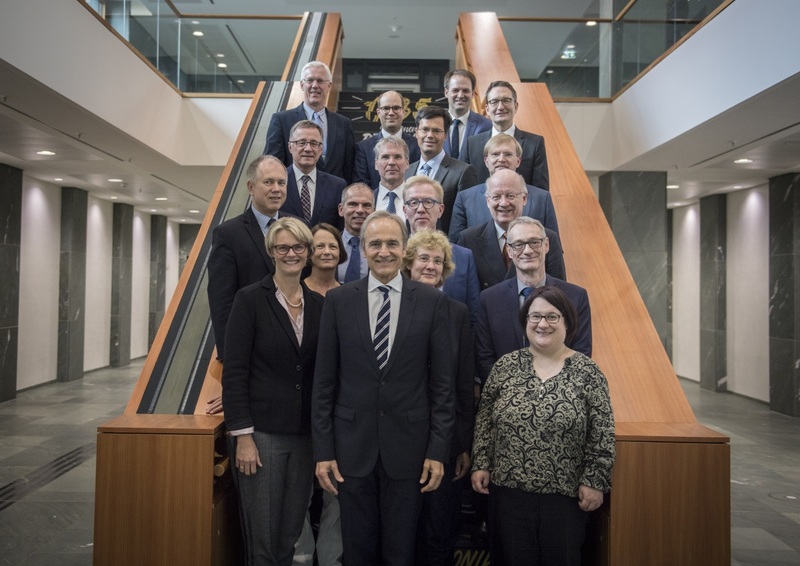 Plattform Lernende Systeme – Germany’s platform for Artificial Intelligence – is to contribute to broad societal dialogue on AI. Plattform Lernende Systeme is bringing the societal debate on Artificial Intelligence to a wider audience. 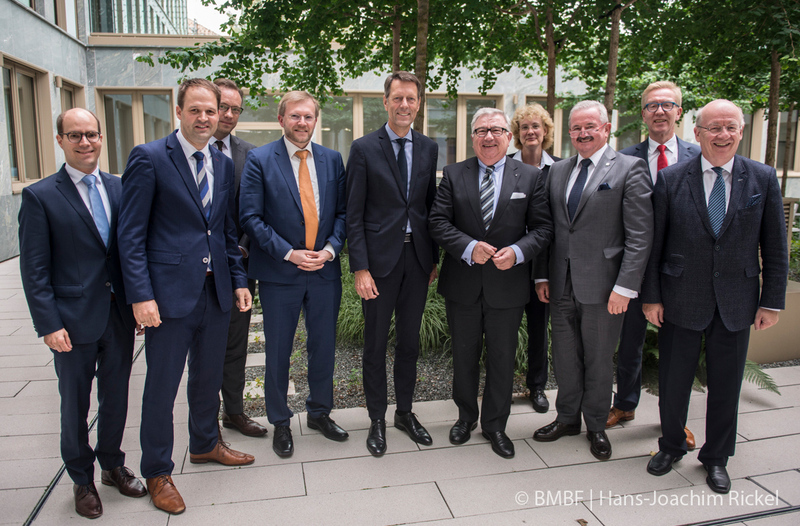 The decision to do so was taken by the Steering Committee of the platform – an initiative of the German Federal Ministry of Education and Research (BMBF) – on 30 October in Berlin. 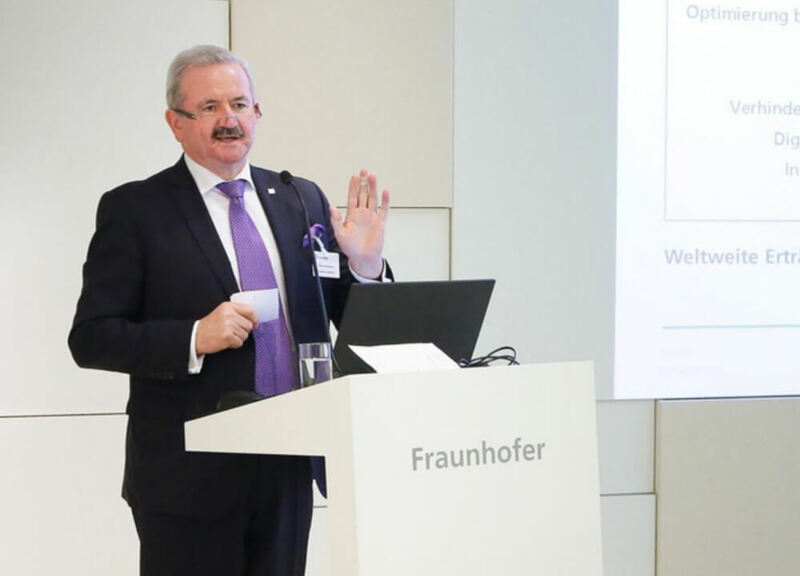 Dieter Spath, President of acatech – the German National Academy of Science and Engineering, is stepping down from his position as Co-Chair of Plattform Lernende Systeme, to be succeeded by Karl-Heinz Streibich, who has been at the helm of the Academy alongside Spath since May 2018. The international artificial intelligence (AI) race is well under way. 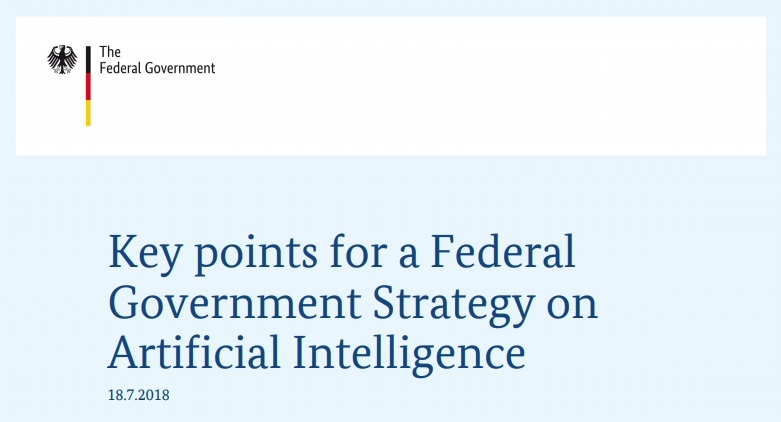 With the help of a national AI strategy, the German Federal Government aims to pool the country’s resources and make it the world’s leading AI location. When it comes to artificial intelligence (AI) Germany has very good prospects on the international stage. If it can quickly turn its well-established head start in research into applications focusing on practical uses, Germany can take the lead in the AI race. This was the message that Plattform Lernende Systeme, Germany’s platform for artificial intelligence, delivered at this year’s CEBIT. Artificial Intelligence (AI) is becoming a driving force of digitalisation. 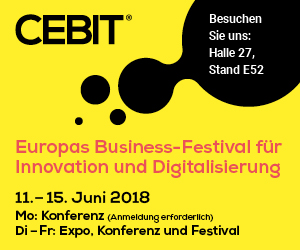 Experts from Plattform Lernende Systeme – Germany’s platform for Artificial Intelligence – are at this year’s CEBIT to discuss how the use of AI is changing work, business models and everyday life. Trade fair visitors can also stop by the stand run by the Federal Ministry for Education and Research (BMBF) to try out self-learning systems for themselves. Germany is leading the way when it comes to researching and developing artificial intelligence (AI). 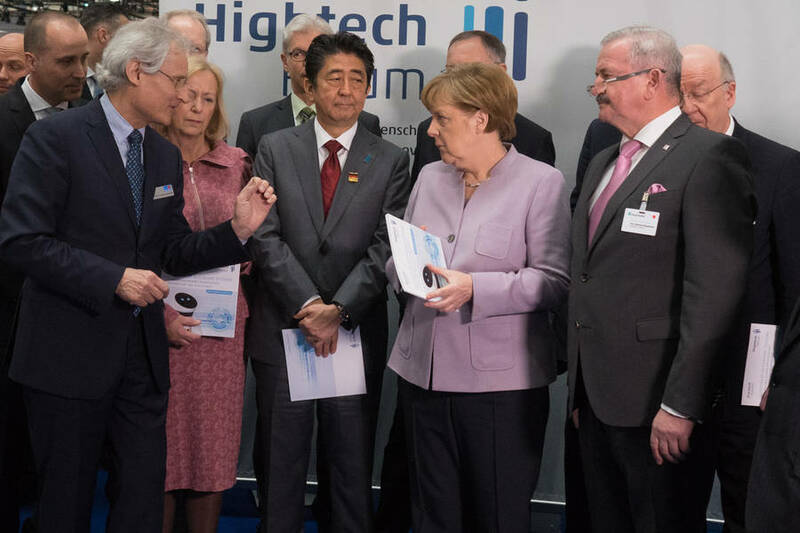 If this expertise can be put to use quickly, Germany can secure global technological leadership and drive forward the responsible use of self-learning systems both at home and abroad. 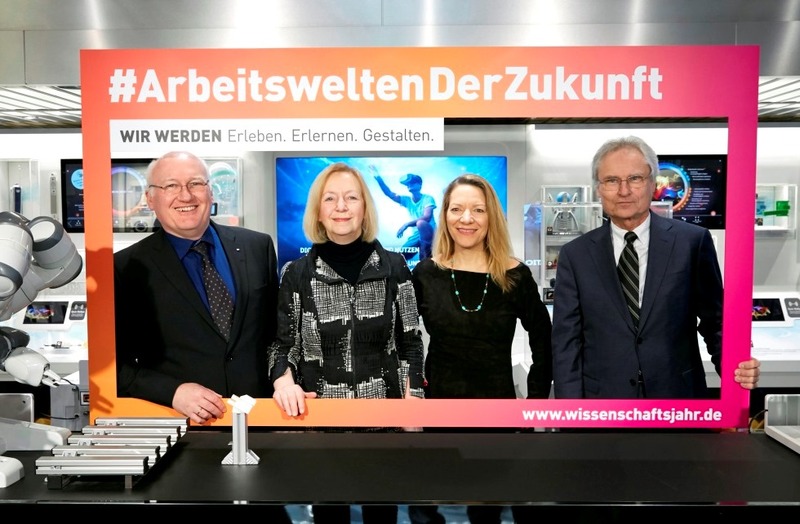 Federal Research Minister Johanna Wanka opened “Science Year 2018 – Working life of the future” on 19 February at the Federal Ministry of Education and Research (BMBF) in Berlin. Self-learning systems are the key to meeting the increasing requirements of productivity in an ageing society and to preserving prosperity, says Mr Dieter Spath in conclusion of his presentation on 22 January at the Munich School of Philosophy. The Plattform Lernende Systeme links experts from industry and science across sectors and disciplines to achieve this aim. 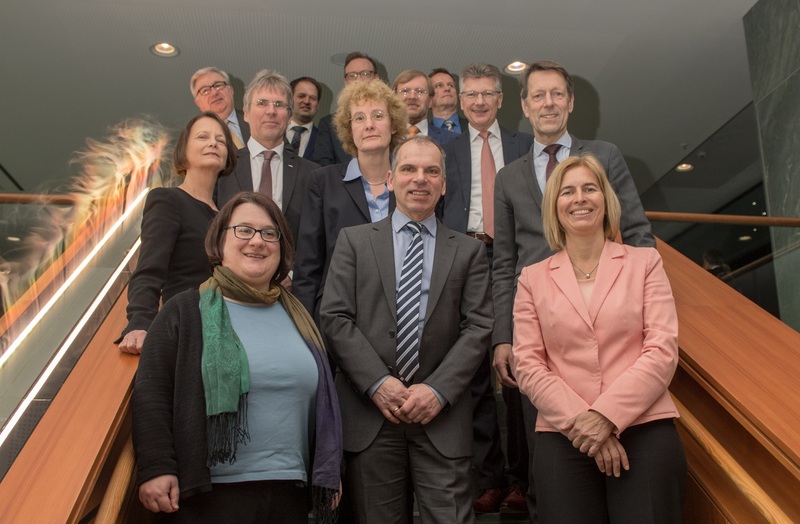 The heads of the platform’s seven working groups presented the priority topics of their work programmes at a meeting in Berlin on January 8. Artificial intelligence (AI) and self-learning systems will become the drivers of industry in the coming years and will at the same time change many realms of society. 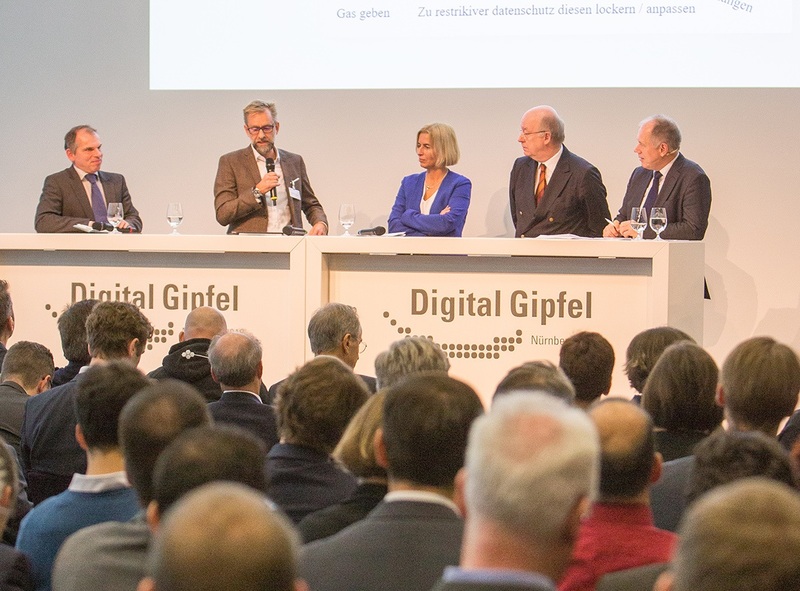 Fraunhofer-Gesellschaft, in cooperation with Germany’s digital association Bitkom, invited stakeholders to Artificial Intelligence Day, a networking event held in Berlin on 29 November. Industrie 4.0 is still shaping current developments in the economy as Germany now faces new tasks for the future: Learning Systems and Artificial Intelligence. The Federal Ministry of Education and Research (BMBF) plans to expand on this topic structurally and promote collaboration between research and industry in particular. 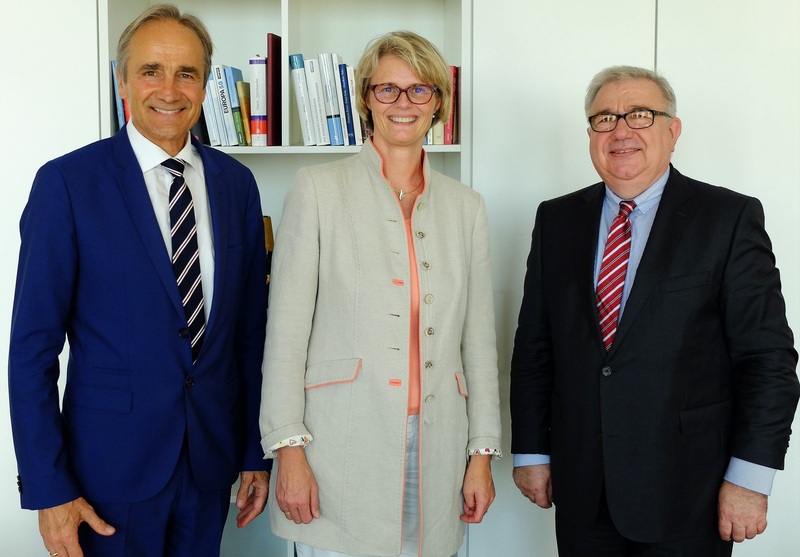 The Federal Ministry for Education and Research (BMBF) is reinforcing research on artificial intelligence and launching the forward-looking project “Learning Systems”. As a first step, a new expert platform is being established in order to improve the collaboration between research and application as well as clarify how learning systems can be useful for humans. Autonomous systems enable the development of self-driving cars, intelligent robots and interconnected infrastructures. 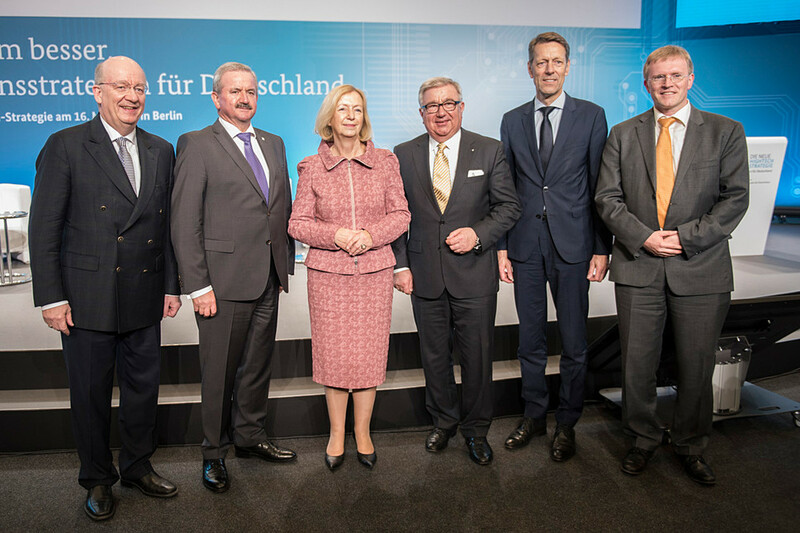 Together with Reimund Neugebauer, Co-Chairman of the High-Tech Forum and President of Fraunhofer-Gesellschaft, acatech President Henning Kagermann handed over the report of the Expert Forum on Autonomous Systems to Chancellor Angela Merkel and Federal Minister for Education and Research Johanna Wanka during the CeBIT.